ACA and other federal group health plan rules are complex and ever-evolving. 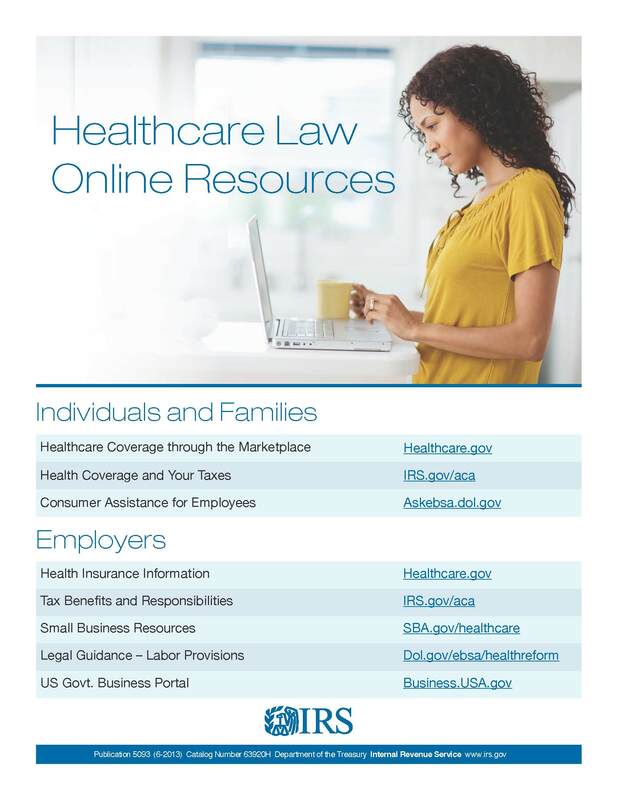 If you need help reviewing and updating, administering or defending your group health or other employee benefit, human resources, insurance, health care matters or related documents or practices or with other employee benefits, human resources, health care or insurance matters, please contact the author of this update, Cynthia Marcotte Stamer. A Fellow in the American College of Employee Benefit Counsel, immediate past Chair of the American Bar Association (ABA) RPTE Employee Benefits & Other Compensation Group and current Co-Chair of its Welfare Benefit Committee, Vice-Chair of the ABA TIPS Employee Benefits Committee, a council member of the ABA Joint Committee on Employee Benefits, and past Chair of the ABA Health Law Section Managed Care & Insurance Interest Group, Ms. Stamer is recognized, internationally, nationally and locally for her more than 24 years of work, advocacy, education and publications on leading health and managed care, employee benefit, human resources and related workforce, insurance and financial services, and health care matters. This entry was posted on Thursday, August 1st, 2013 at 5:15 PM and is filed under Bankruptcy, Corporate Compliance, Employee Benefits, Employers, ERISA, Fiduciary Responsibility, Health Plans, Mental Health, Mental Health Parity, Professional Liability, Retirement Plans, Risk Management, Tax. You can follow any responses to this entry through the RSS 2.0 feed. You can leave a response, or trackback from your own site.